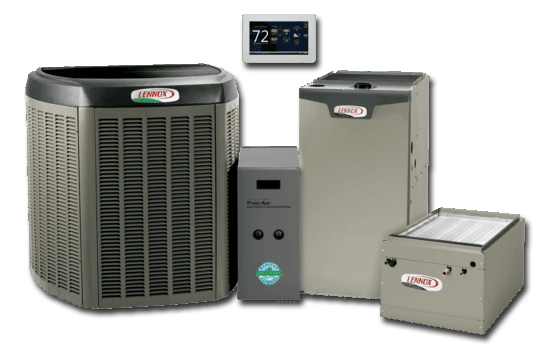 Peterborough Refrigeration Heating & Air Conditioning Ltd. provides the sales, service, and installation of residential and commercial heating and air conditioning products. 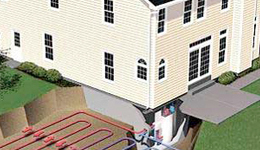 For estimates on our heating and cooling systems or services, please contact us. 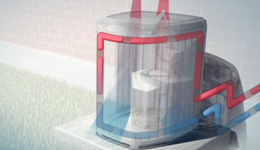 Creating healthier living and working conditions through efficient, economical and environmentally friendly heating and cooling systems, Peterborough Refrigeration Heating & Air Conditioning Ltd. is the preferred choice for heating and cooling in the area. 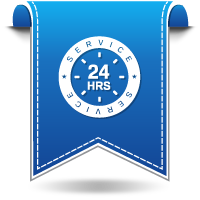 24-Hour Service to all makes and models. Peterborough Refrigeration has been looking after our radiant heating system for the past 7 - 8 years and I have only good things to say about the service we've received. If I know that Kevin has looked after it, I'm totally confident all was done properly. Reliable, expert, honest service I feel I can trust. We had our furnace cleaned & checked yesterday by your technician Kevin. I just wanted to let you know we were very pleased with his work. 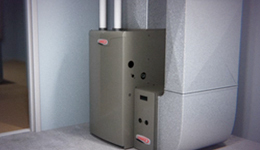 We have had our furnace work taken care of by your company for many years but Kevin took his time & did it well . I had complained about a noise coming from the fan & he looked into it & the noise is gone. Just thought you might like to know. We can't say enough about Gord Conroy and his staff. There are all honest, caring professionals who were on budget, on time, and on the ball. We would recommend this company to anyone without any hesitation. We have had an Air Conditioner repair and a Furnace Steam Humidifier installation done by Peterborough Refigeration. Competent,timely, honest,friendly service was rendered in both cases.No problem endorsing this Company. I just bought a new furnace and I would highly recommend this company. From sales (Bob) to service - a very positive experience.